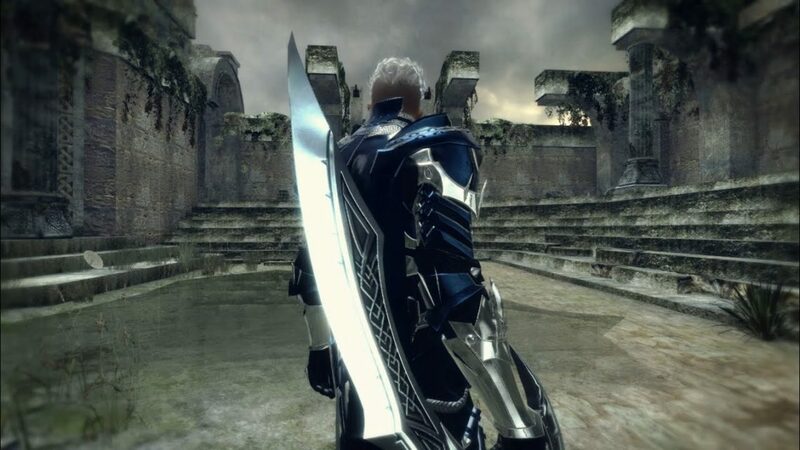 If Vindictus gets too boring, you could play other Good Games Like Vindictus even better ones,that’s why Gamingrey provides you a list of similar games to vindictus. 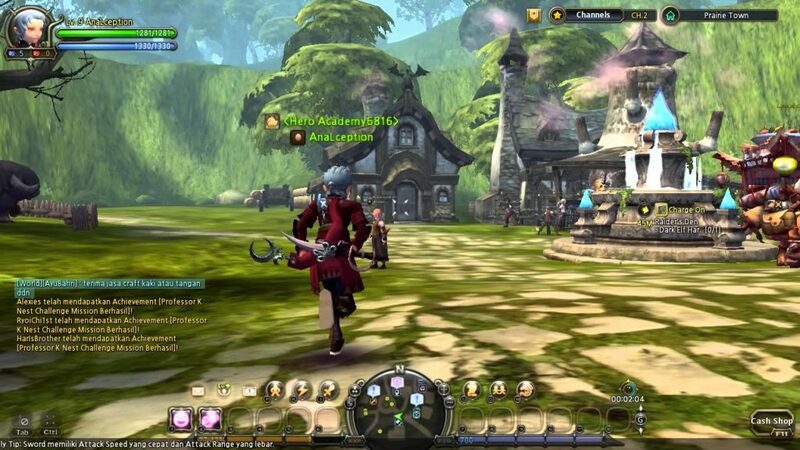 Dragon Nest is an awesome 3D fantasy action MMORPG . 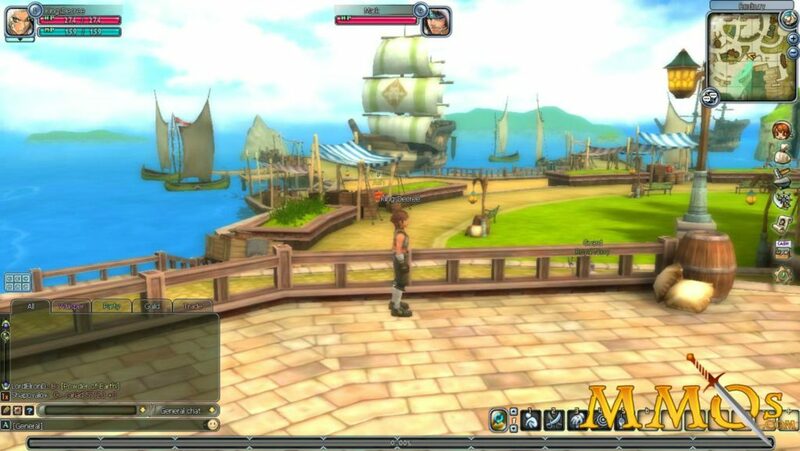 The game has 3D graphics inspired by anime and is set in the world of Lemuria. The game’s best aspect is its very funny combat system. 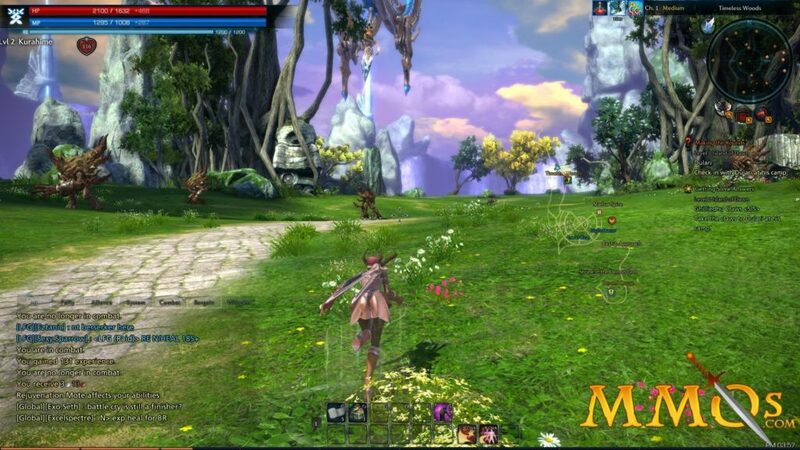 Unlike other MMORPGs, Dragon Nest offers dungeons which keep the game alive. Florensia is a free-to-play fantasy game with multiple islands and the a big ocean. In this free-to-play MMORPG fantasy game, you can choose between 12 character classes and build your own ship by choosing one from different ship types. In the online role playing game Florensia, you can explore the multiple islands while increasing your land and sea exploration. We also made a list of pc games under 1gb you can check that out by clicking here: List of Pc Games Under 1GB. 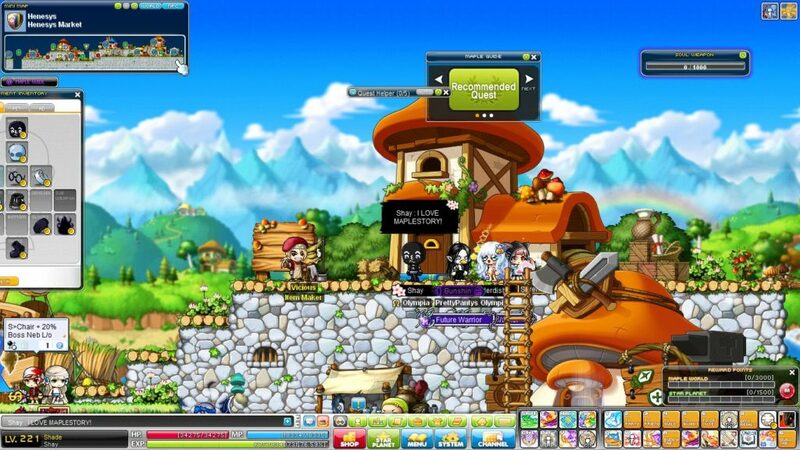 MapleStory is a free to play 2D fantasy MMORPG set in an awesome World. You defeat monsters and complete quests alone or in a group to improve your skills and increase your character’s stats such as EXPERIENCE points while acquiring the in-game currency Mesos. In the game, players travel Maple World, attacking monsters and developing their characters skills and abilities which is not new in role-playing games. Players can interact with others in a lot of ways, such as through chatting, exchanging and playing funny small games. The era has come for a new order of warrior to step into the battle and fight the giantic dragons and crazy monsters of the Anderworld. 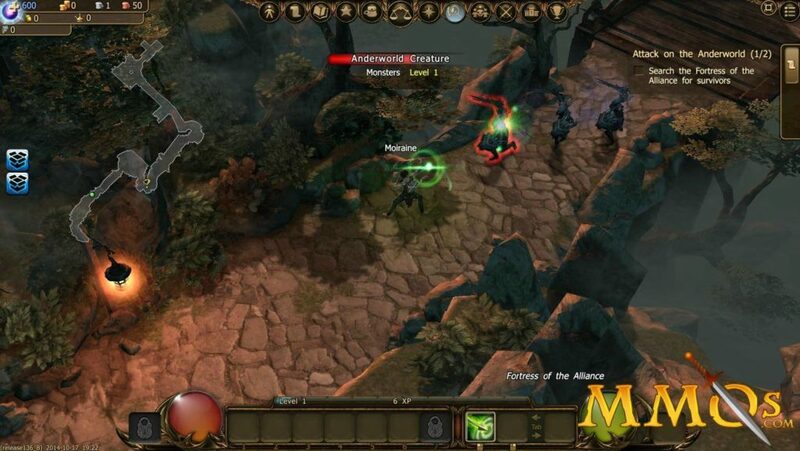 Join your teammates to wage a huge war against evil in Drakensang Online. A beautiful action MMORPG set in a world of giant monsters. Hunt with people or die to monsters. TERA is at the beginning of a new breed of MMO, with True Action Combat – aim, dodge, and timing your attacks for intense and rewarding combats. Plus you can Add a deep social experience of a MMO to best-in-class action mechanics for a unique mixture of both genres. 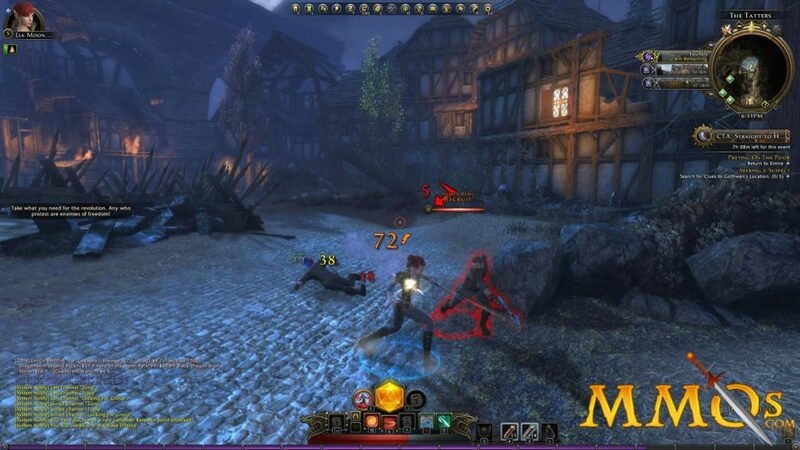 Developed by Cryptic Studios, Neverwinter is a MMORPG set in the Dungeons & Dragons franchise. The story takes place in the era of disappearance of the Lord of Neverwinter . Following several catastrophes, the city is abruptly invaded by hordes. It is up to the player to know the cause of this craziness, and set the city back on track. 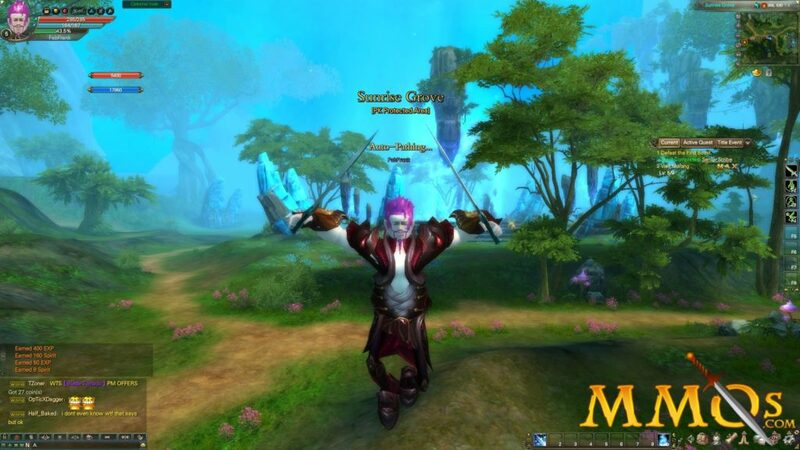 Forsaken World is a big land full of curiosity, excitement, and new adventures. You will move through a landscape as you explore and immerse yourself in the darkness, a world that is named Forsaken World.